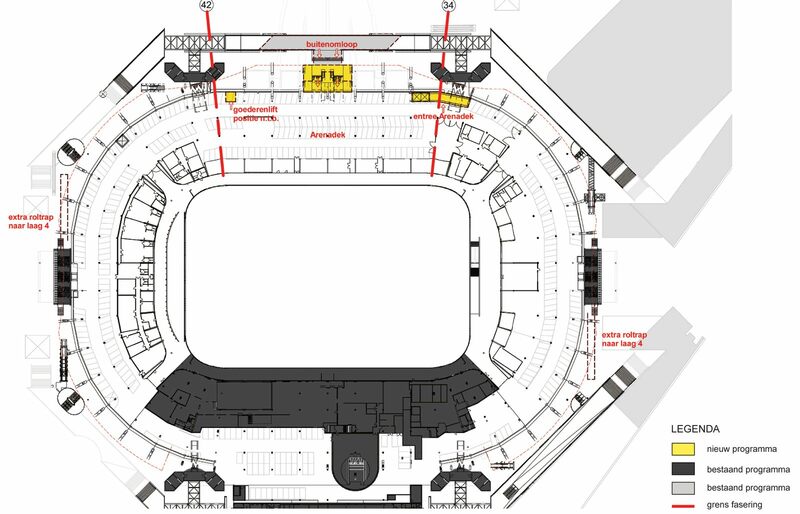 Upgrade of the famous Amsterdam ArenA will see the stadium’s commercial potential boosted by a new upper concourse for fans. 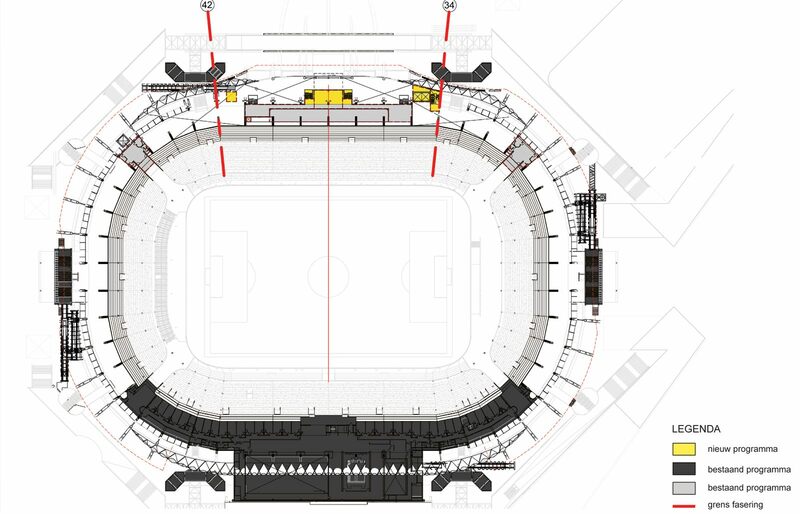 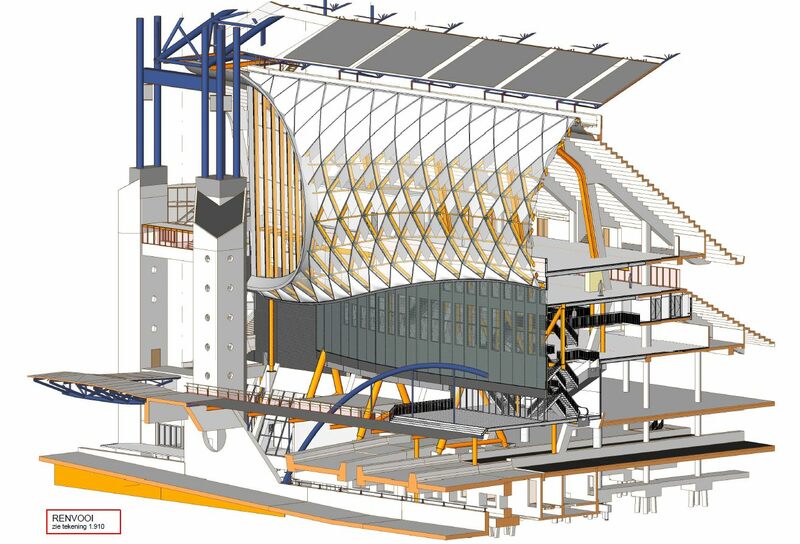 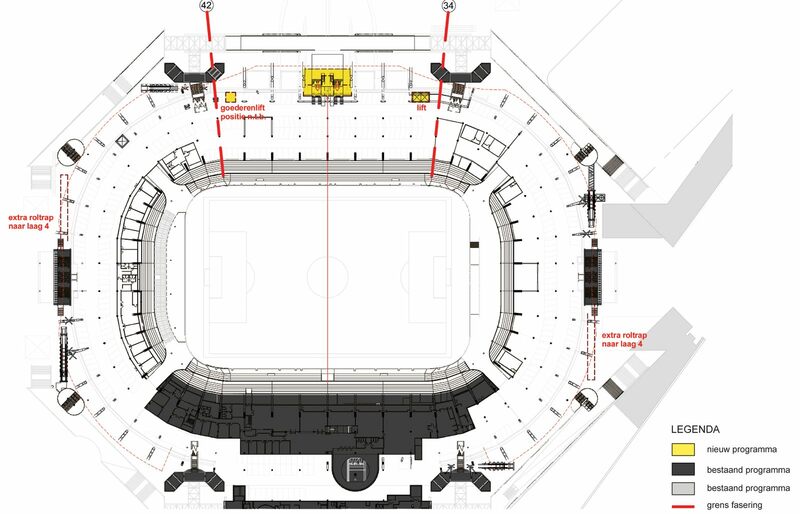 In the stadium’s initial layout 28,000 fans in the upper tier had only 2,800 square meters of floor space. 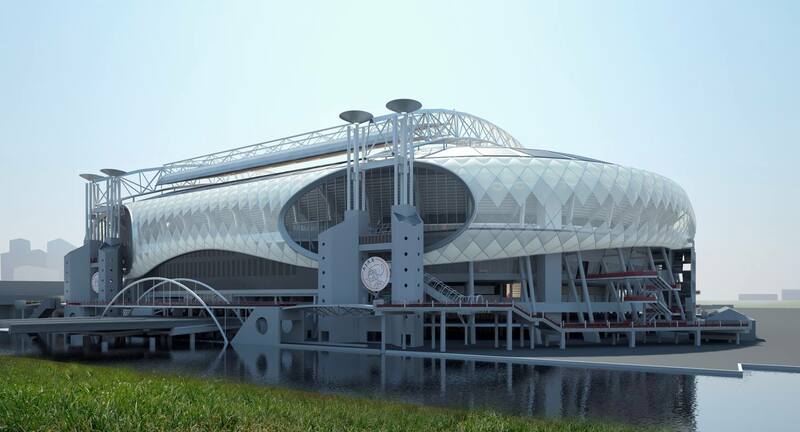 This amount will grow several times by 2020. 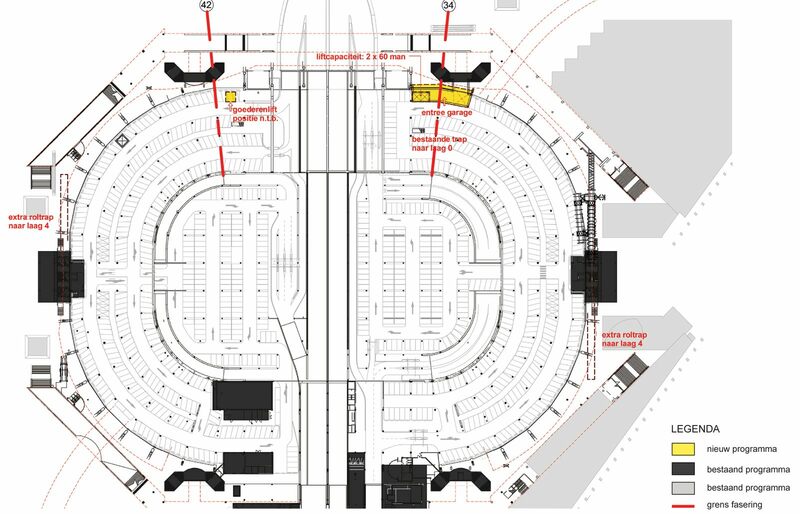 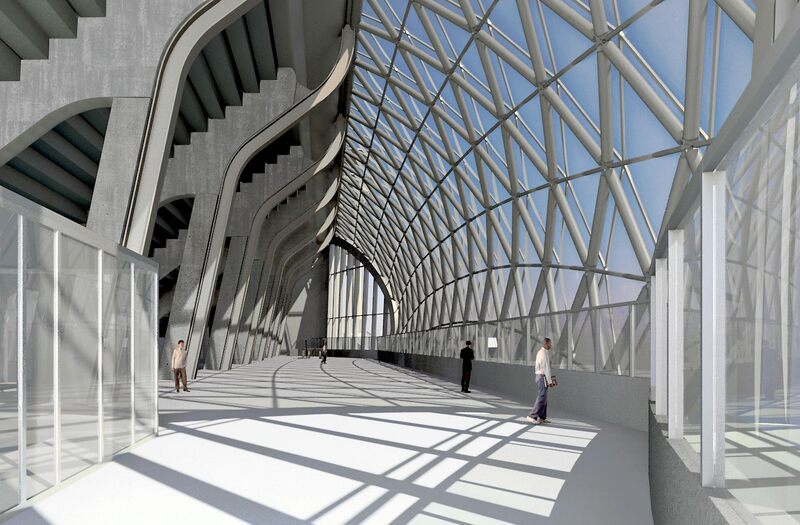 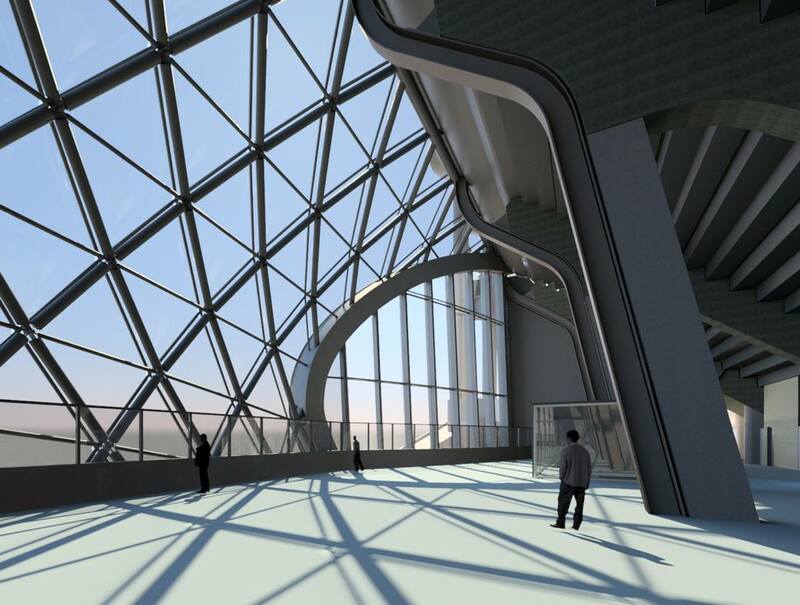 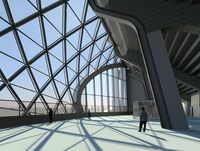 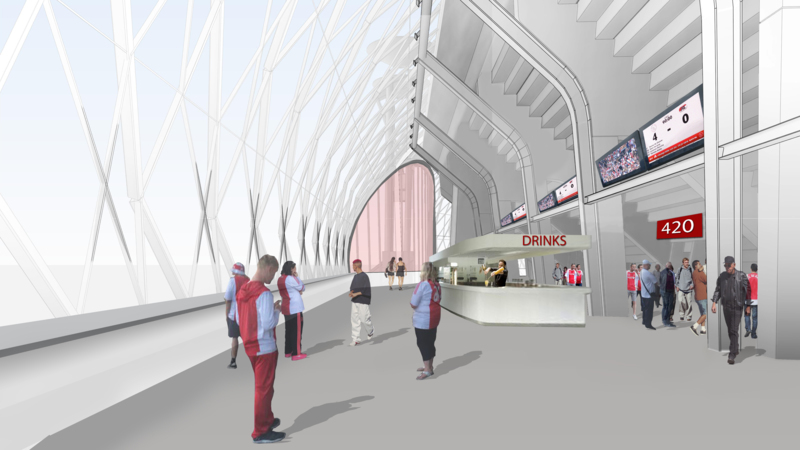 The expansion will not influence capacity, nor will it touch the retractable roof. 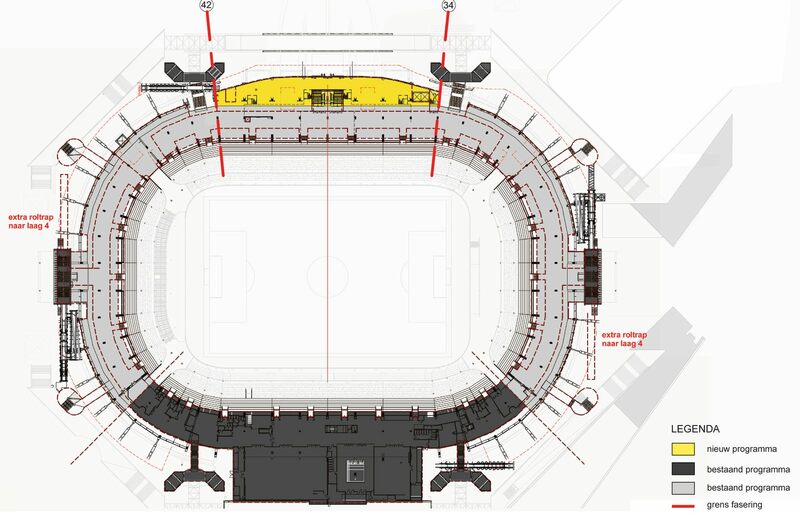 Also, the main stand in the west won’t be affected as its infrastructure was already expanded, last time in 2013. 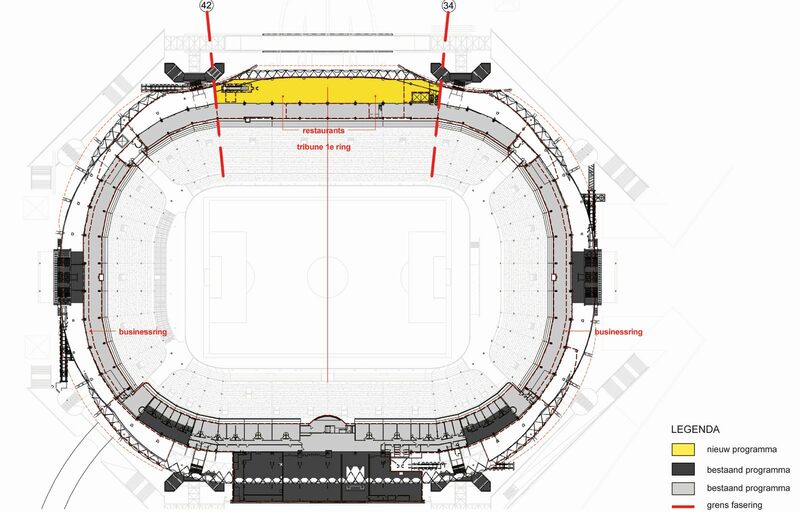 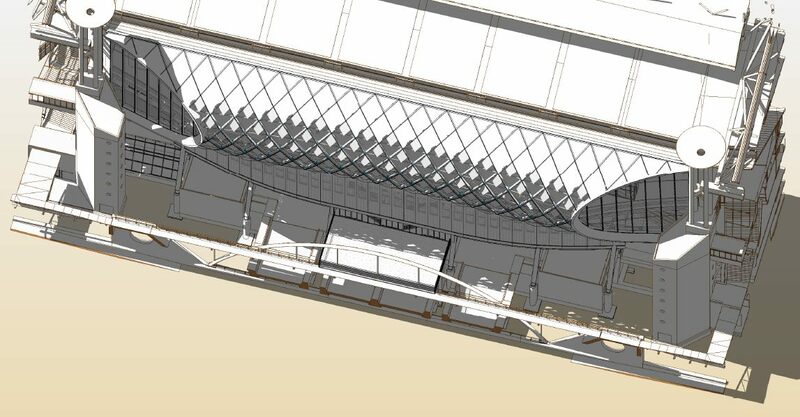 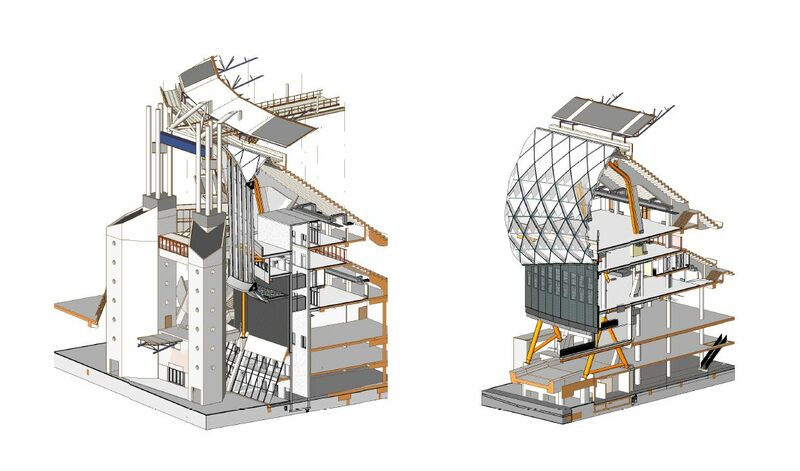 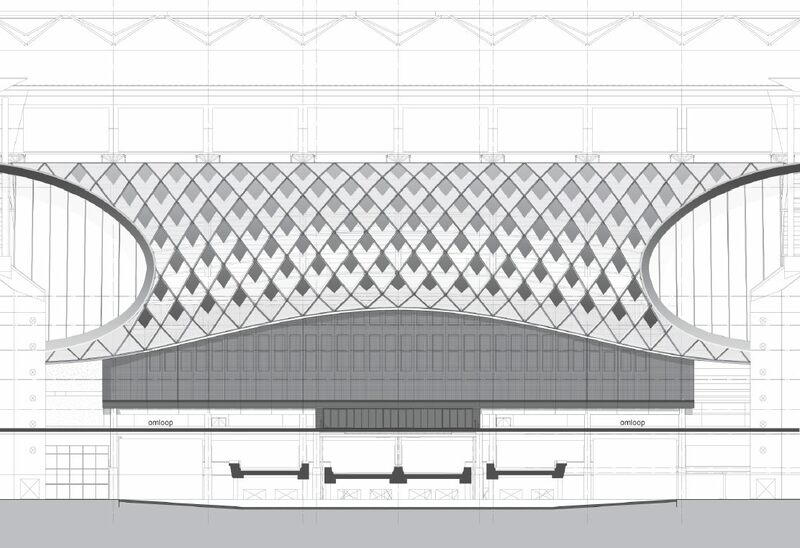 There will be a new outer cladding on three sides, all illumination lamps will be replaced with LED systems for energy efficiency, while additional photovoltaic panels and rainwater collection systems will be installed to improve the stadium’s sustainability. 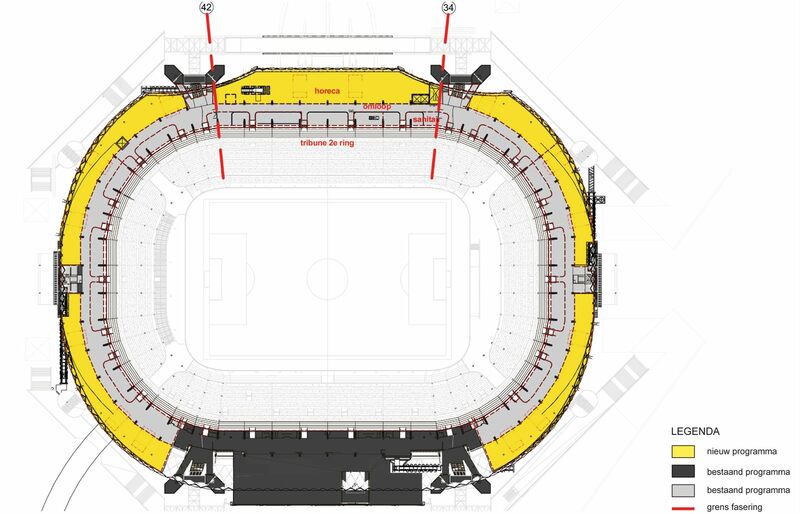 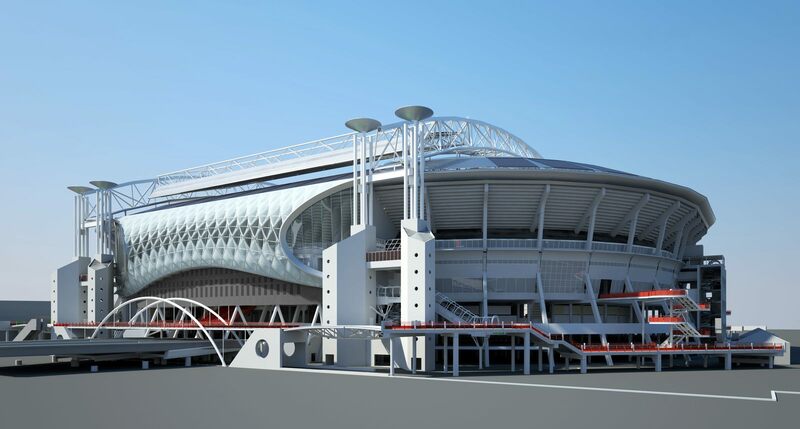 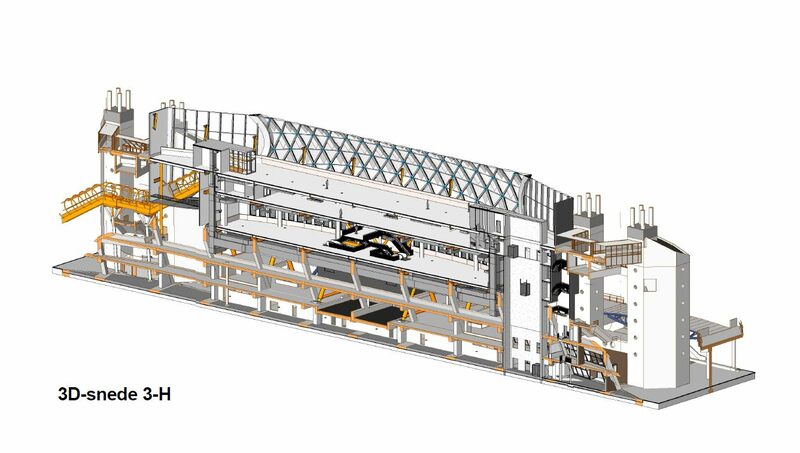 Works will be carried out in three phases (respectively: east, south and north stand), beginning in the first quarter of 2016. 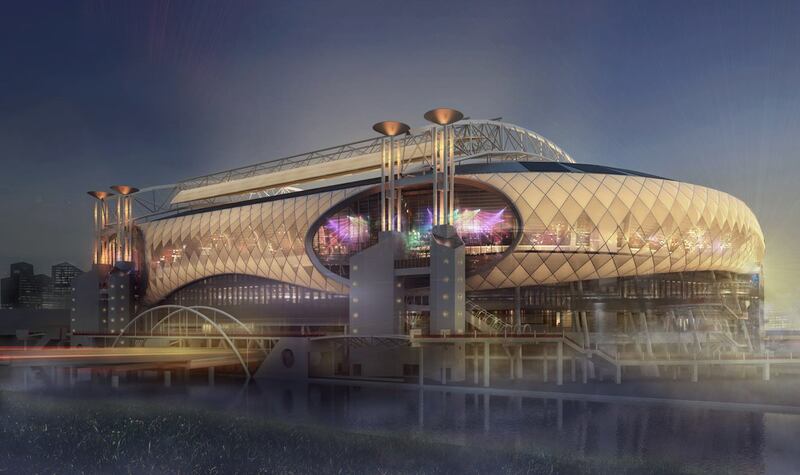 Deadline is set for 2020, leaving enough time to hold Euro 2020. 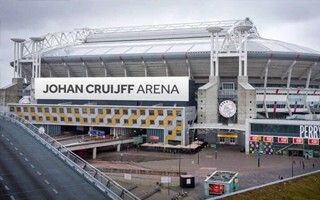 On his birthday Johan Cruijff received a special and long-negotiated gift. 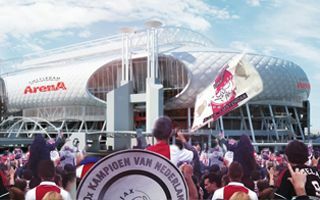 Amsterdam ArenA will be renamed Johan Cruijff ArenA, though not just yet. 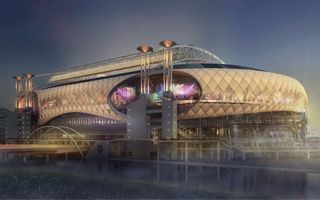 And there’s more to change! 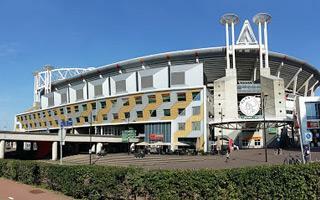 Talks with the Cruijff family are close to an agreement. 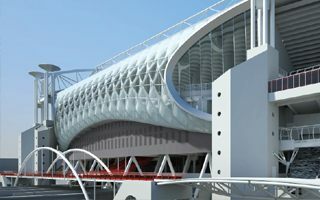 One major issue left to agree on is potential naming rights partnership that the relatives refuse to accept. 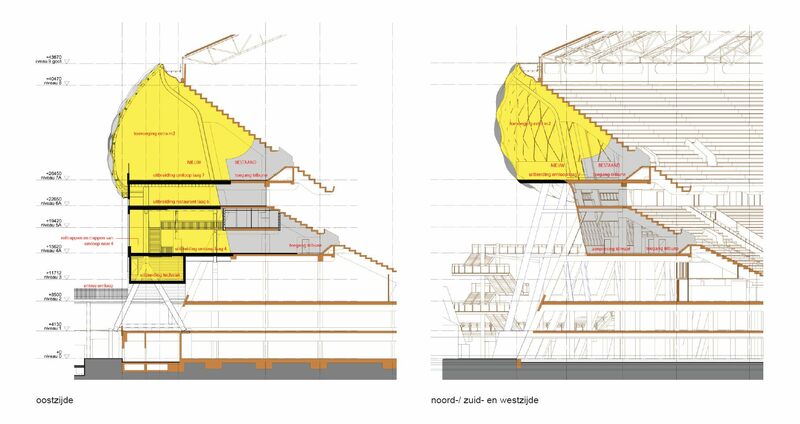 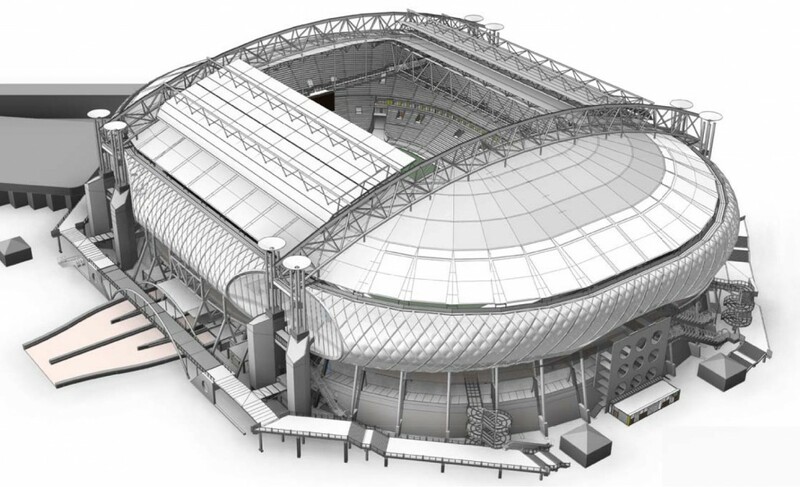 Lots of new materials about Amsterdam ArenA for you as the stadium operator files planning application for first phase of the project. 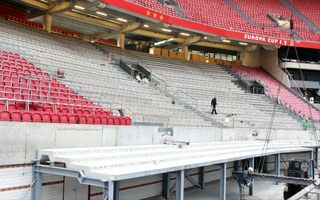 Upgraded east stand should be ready in mid-2017. 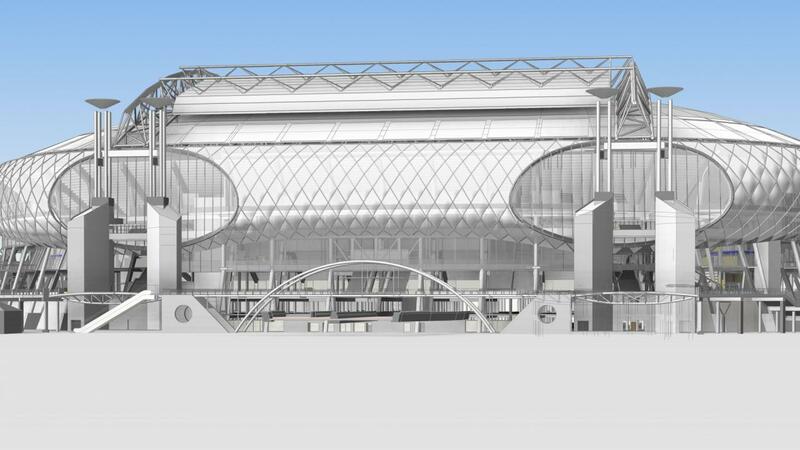 No capacity increase, but a huge change in terms of infrastructure and appearance. 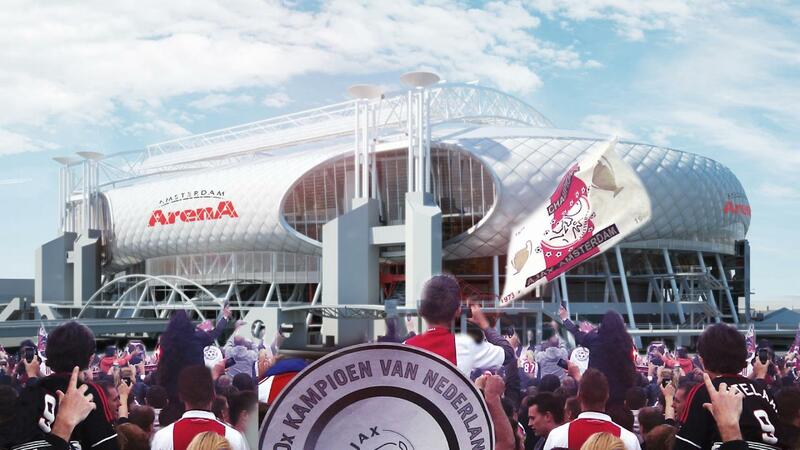 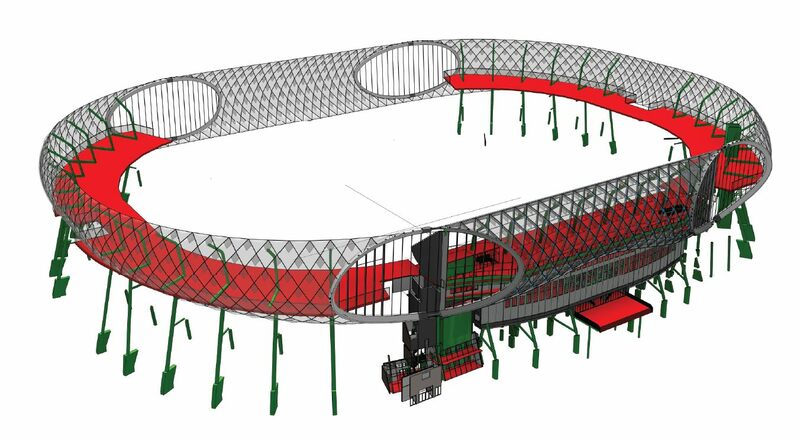 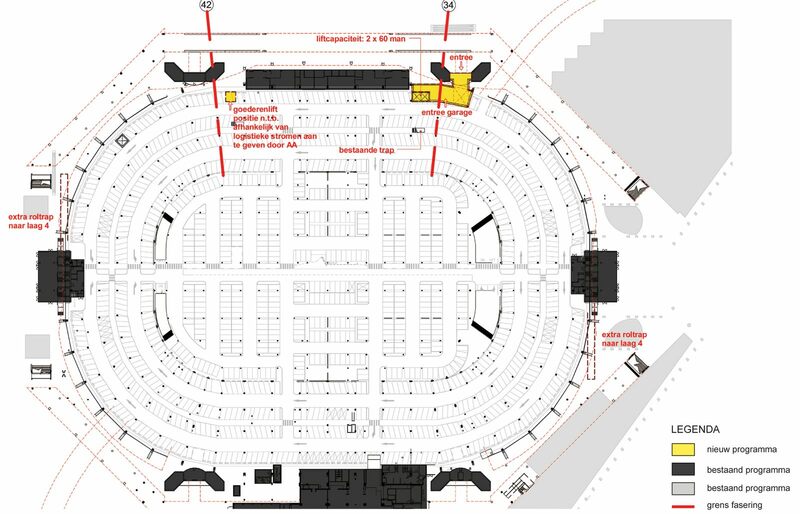 This is the plan for Amsterdam ArenA’s 25th birthday.